Digital Insights runs training courses directly with clients and with our training partners. 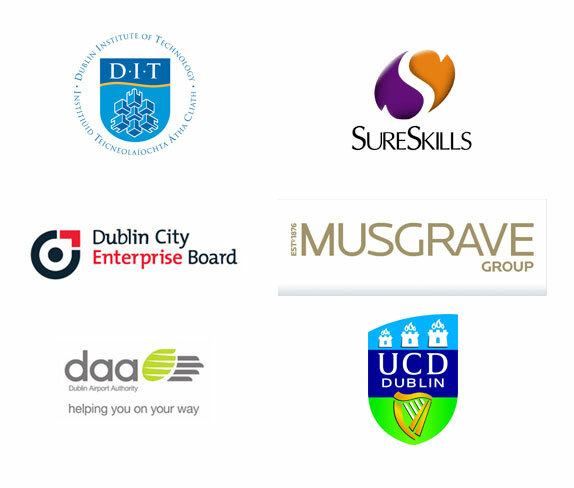 Overview of Courses: We run Diplomas in Online Marketing and Digital Strategy with our training partners Dublin Business School, Digital Marketing Institute, Griffith College Dublin, ECM College & Eden Training. These courses are targeted at Business Owners, Marketing and PR Professionals, Digital Marketers, Web Managers and Senior Managers who are looking to develop and control online marketing projects. 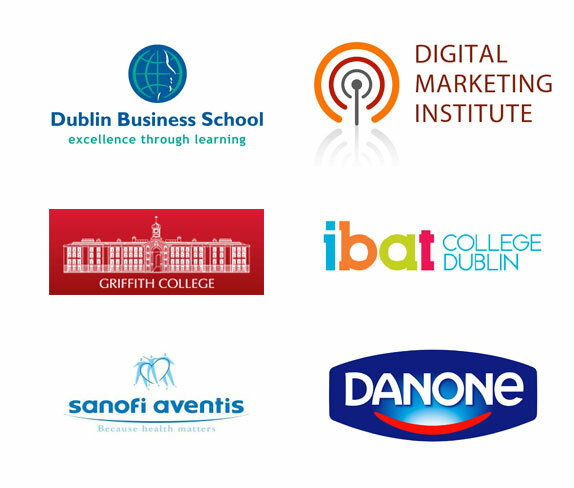 Over our 12 week courses, participants learn how to research, plan, execute and control digital marketing programmes. We cover all the key digital marketing channels of SEO, PPC, Social Media, Display, Email Marketing, Affiliate & Mobile. We demonstrate to participants how to measure the effectiveness of each channel. Each course is assessed by candidates producing a full and detailed digital marketing plan. As well as the Diploma courses, Digital Insights runs bespoke courses directly for business partners. These vary from Digital Marketing Strategy and Planning, Social Media Strategy and Implementation, Search Engine Marketing, Email Marketing and Web Management and Content Management Systems Training. 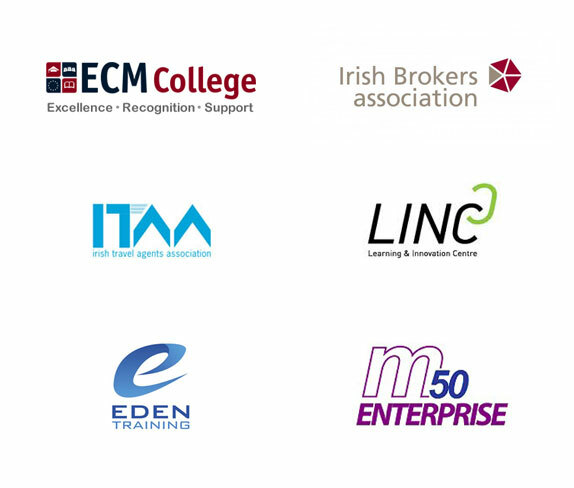 We have worked with a wide range of enterprises and businesses over the past 3 years. Please contact us directly for more information.